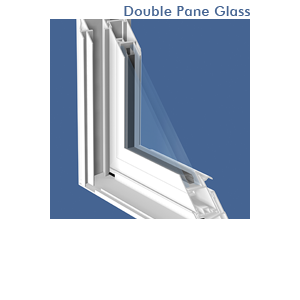 FULL and NOMINAL 8" frame depth provides a fast, hassle free installation without pouring bucks. 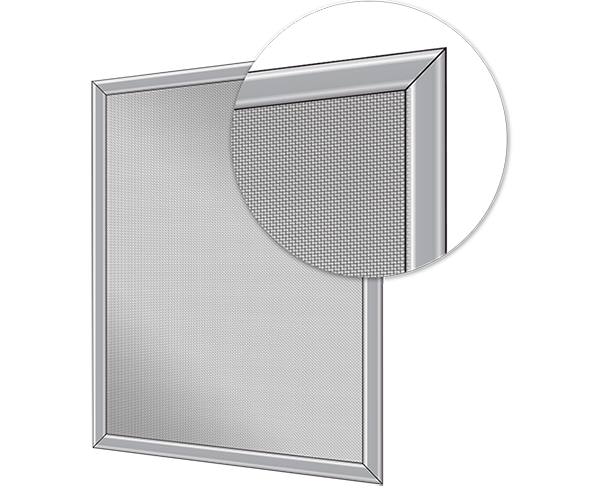 PATENTED DESIGN allows the header, sill, and jamb pieces to be removed, reversed, and replaced to easily fix backward and upside down pours. Temporary WOOD BRACING included with every window, keeps the window square, prevents bowing, and protects the sill from being damaged by concrete chutes. 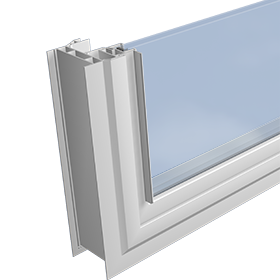 2" EXTENSION piece readily attaches to windows for full or nominal 10" pours, reducing the number of windows needed to inventory. 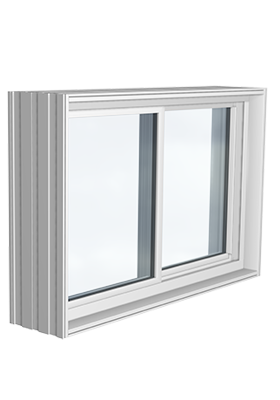 PLASTIC FILM covers the front and back of the window preventing concrete from splashing on the window. Interior colors available are white and beige only. 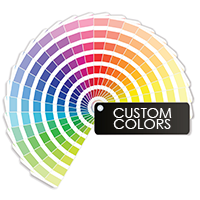 View exterior color options.